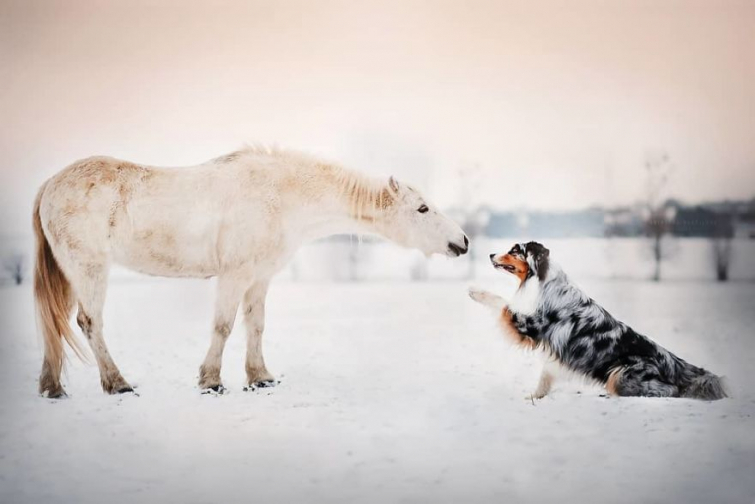 Photographer Kristýna Kvapilová takes the most amazing photographs of dogs. 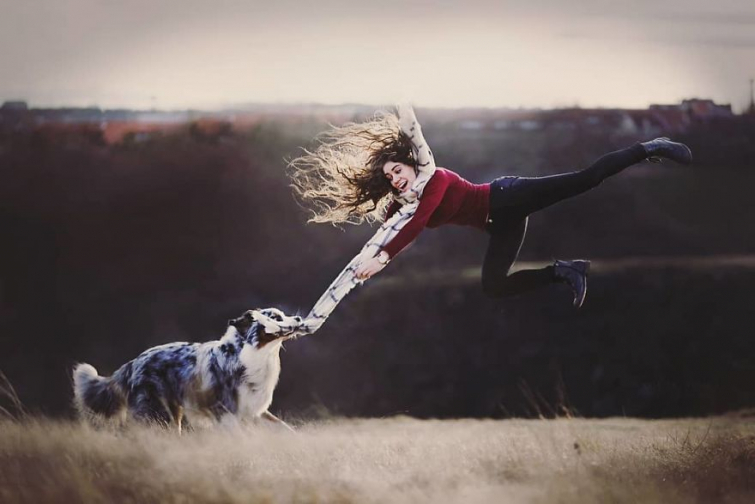 The 21-year-old artist from the Czech Republic mainly focuses on her pets and tries to make photos that are more special than simple pictures in the backyard. "I want to bring aesthetic elements, memories or a message that can help me to communicate with the outside world," she told BoredPanda. 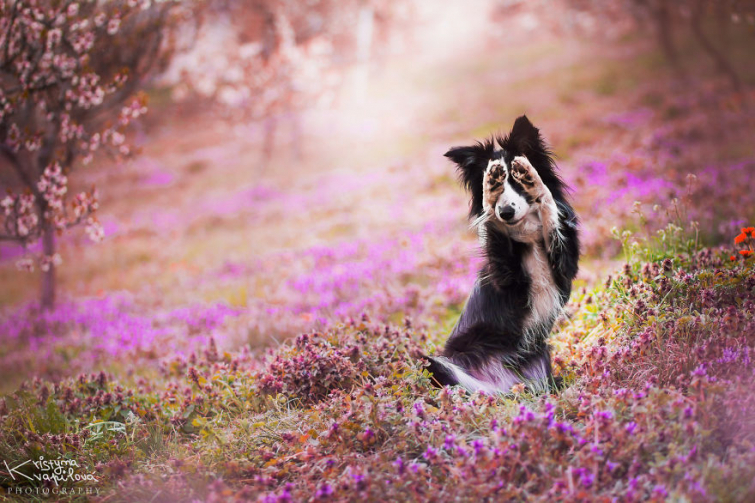 "I like to capture the true nature of dogs in my portraits, their personalities." 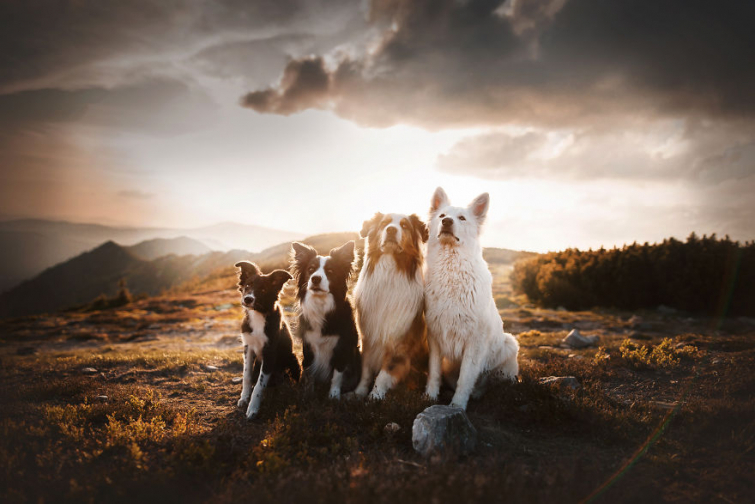 What she loves most about her project is the combination of traveling, her dogs and photography. Kristýna: "It's not only about the photography but also about the experience of an adventure: sleeping in a tent, getting our paws dirty and just walking in the breathtaking nature."